Graeae is a registered charity and our extensive programme of work is only made possible by the kind support of grant-giving organisations, sponsors and donations from the public. Graeae’s Ensemble programme is a unique training programme for young D/deaf and disabled artists who wish to develop a career in the theatre industry. 14 young artists have already graduated but for many more, it’s an invaluable first step. 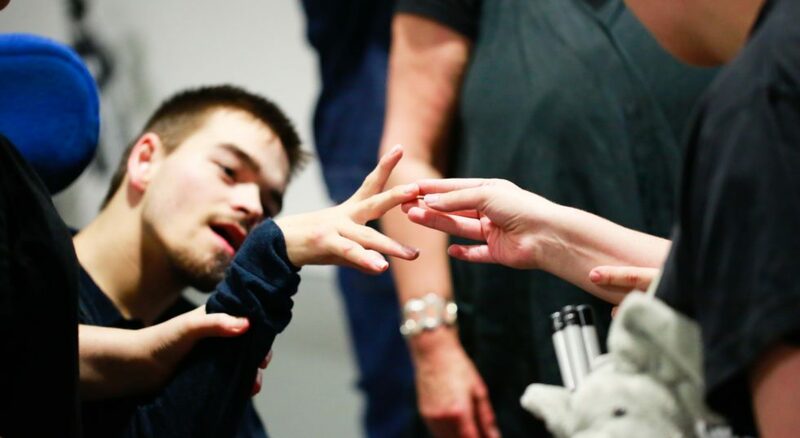 By supporting a third year of the Ensemble programme, YOU are investing in a new generation of D/deaf and disabled artistic leaders, and can make a real difference to the lives of young D/deaf and disabled people wanting to develop a career within theatre and the arts. You’ll also help to ensure that the theatre industry reflects the diversity of our country for future generations. 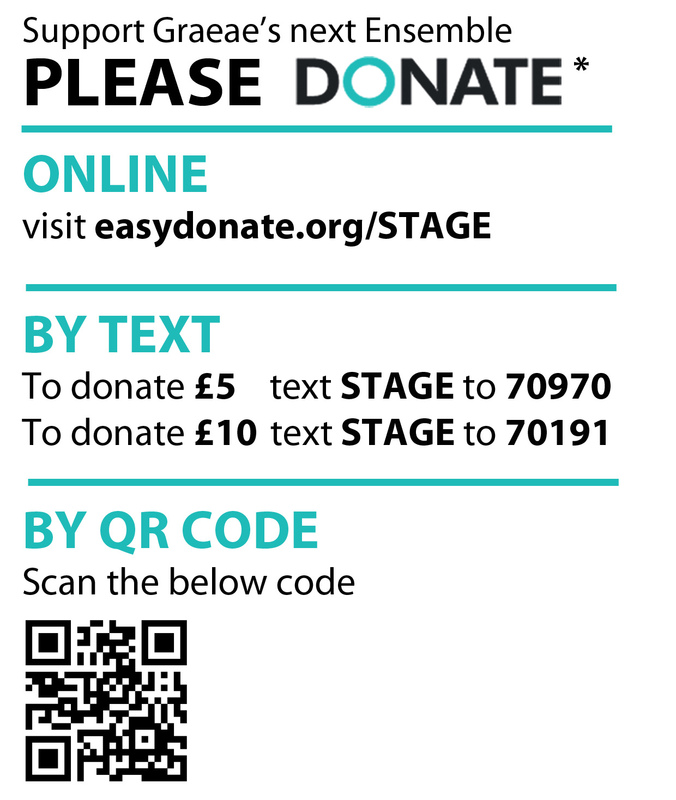 Graeae Theatre Company is registered with the Fundraising Regulator, and abide with their Code of Fundraising Practice.